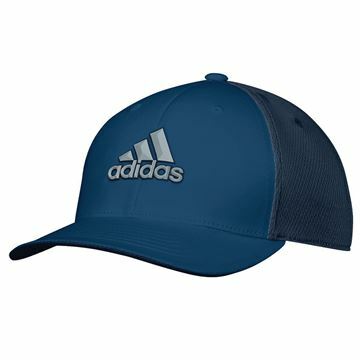 Classic Adidas looks in a smart looking navy and grey colour scheme. 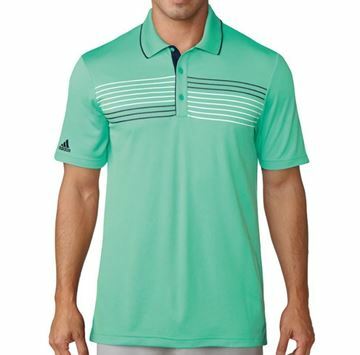 This shirt gives you 2 things, a stylish looks and a lightweight comfortable feel. 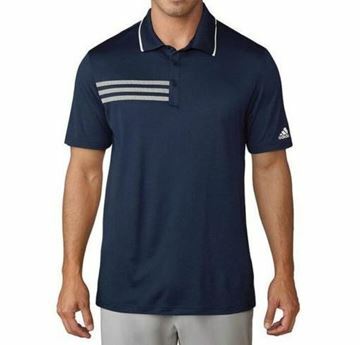 Great looking shirt, classic 3 stripe design in navy blue. 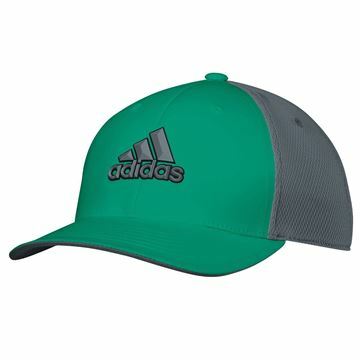 Made from a quality 100% polyester fabric that keeps you cool and dry plus gives you protection from the sun. 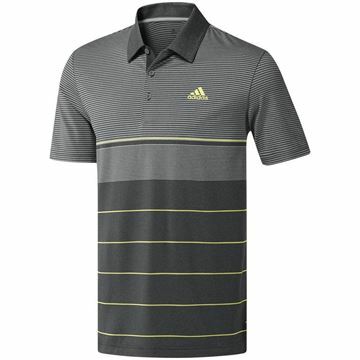 Great quality shirt for under £35. 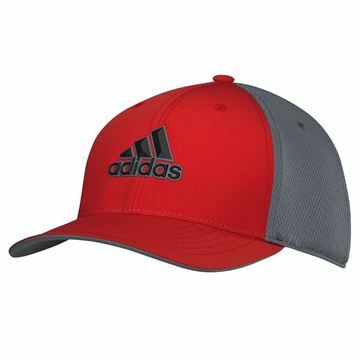 Bright red colour scheme, made from climacool fabric designed to be lightweight and breathable with moisture management technology. 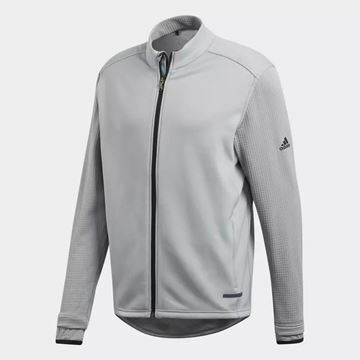 Adidas gridded design pullover, with Climaheat technology fabric that uses hollow-core fibres to trap heat and dry faster. In a smart looking all black colour scheme. 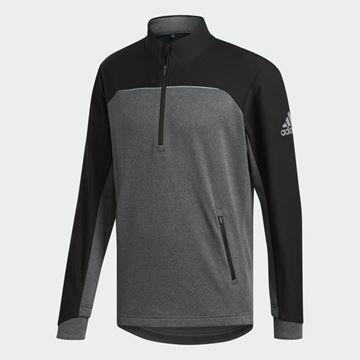 Adidas gridded design pullover, with Climaheat technology fabric that uses hollow-core fibres to trap heat and dry faster. Light colour scheme in a pale grey. 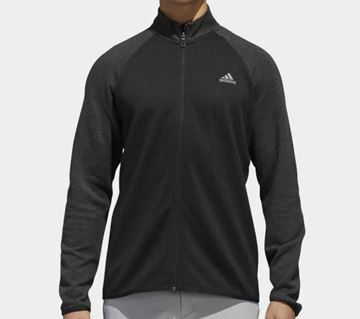 Adidas pullover in black, quarter zip. 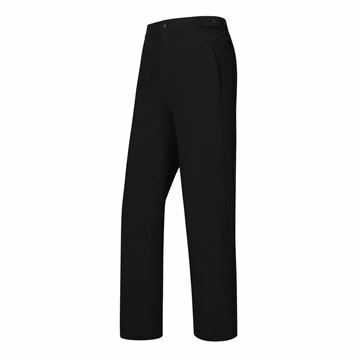 Climawarm technology keeps you very warm as well as being lightweight and breathable. 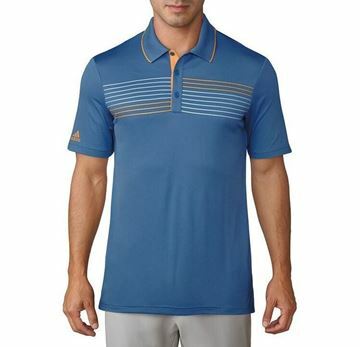 Regular fit adidas core line polo, made from 100% polyester fabric with moisture management technology. Also has UPF protection to keep you cool and dry, plus protect you from the suns harmful rays. 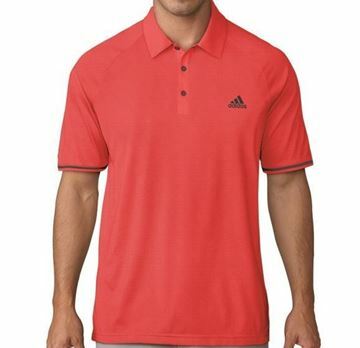 Bright and colourful polo shirt. Adidas texture tipped with climacool technology, lightweight fabric that keeps you cool and dry. 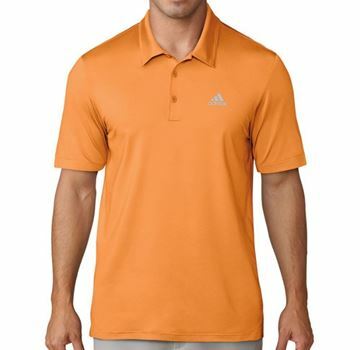 Colourful and attractive design, the adidas texture tipped polo shirt in yellow. 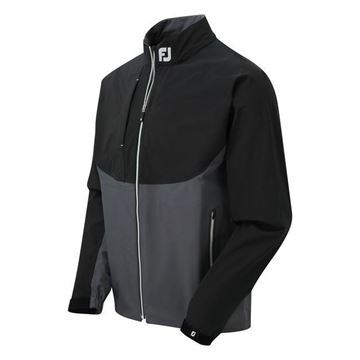 Lightweight performance fabric that keeps you cool and dry. 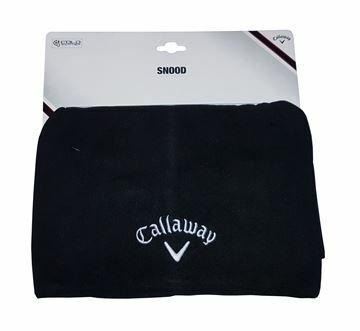 Play to your fullest on cold weather and stay warm, with the Callaway snood. 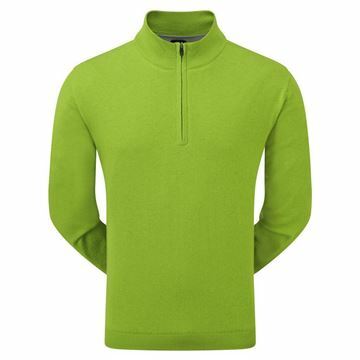 14" x 10.5" 100% Polar Fleece with stretch. WE ARE ONLY ABLE TO SHIP CALLAWAY/ODYSSEY/OGIO PRODUCTS WITHIN THE EU. ORDERS FROM OUTSIDE THIS REGION CANNOT BE PROCESSED. 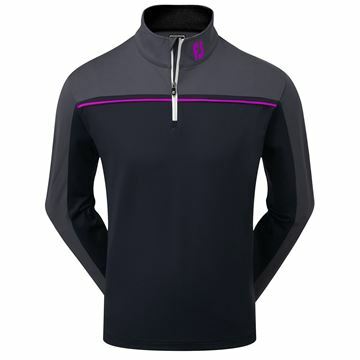 Great looking pullover in black and grey with purple piping. 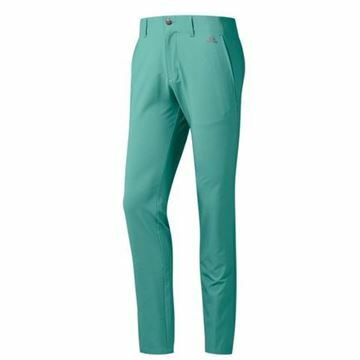 Lightweight stretch fabric. 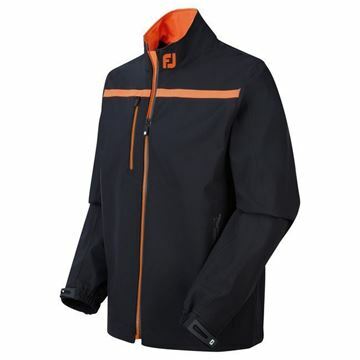 Keeps you cool and dry with moisture management technology as well as offering warmth when the temperature drops. 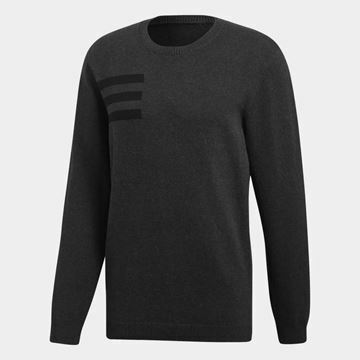 Warm, comfortable and great looking - Exactly what you want from a pullover! 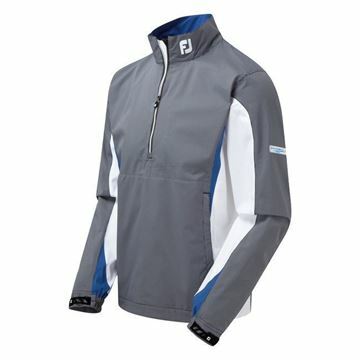 It's beautiful, bright shade of blue with a white zip and logo. 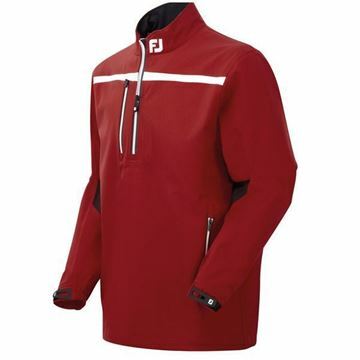 Footjoy chillout which is mainly monochrome grey but throw a bit of red in and it looks colourful as well as restrained which is a great combo. 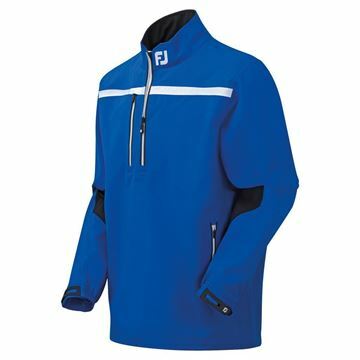 Footjoy Chillout in the blue heather design, great mid layer that keeps you warm but is also lightweight. Has a convenient pocket on the chest. Footjoy chillout 1/4 zip pullover in a soft shade of grey. 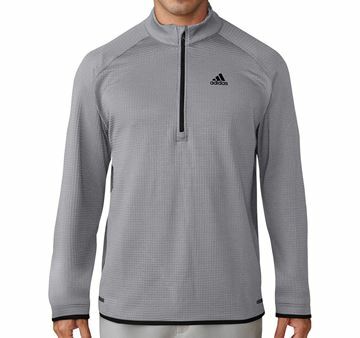 Mid layers like this are perfect for mild temperatures as they keep you warm but send moisture to the surface which keeps you cool and dry. 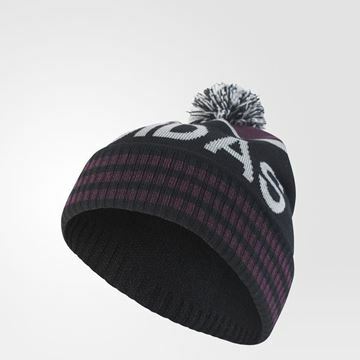 Lovely feeling chillout, great for keeping you warm but also wicks moisture away from the surface which means you wont sweat out if the sun comes out. Marvellous combination of a vibrant red with a textured effect grey. 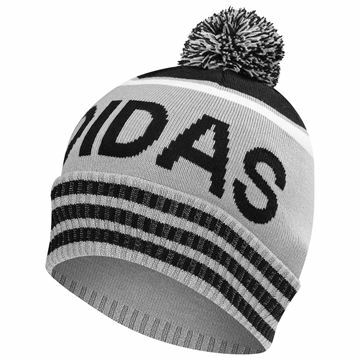 As well as looking delightful this fine garment is also extremely warm and comfortable to wear. 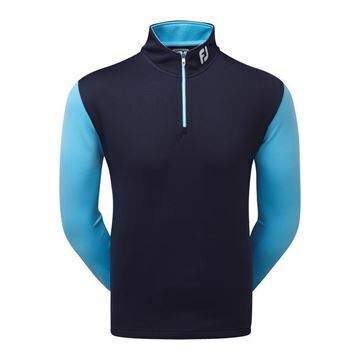 Extremely warm Footjoy mens jersey knit chillout in a striking white, blue and black colour scheme. 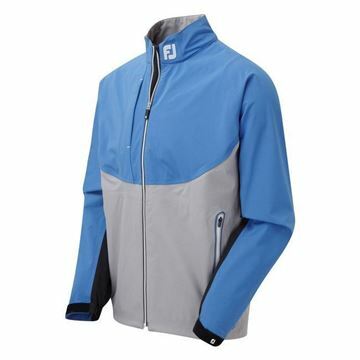 Lovely to wear, 100% polyester making it the perfect mid layer. Plain colours, but definitely not a plain design! 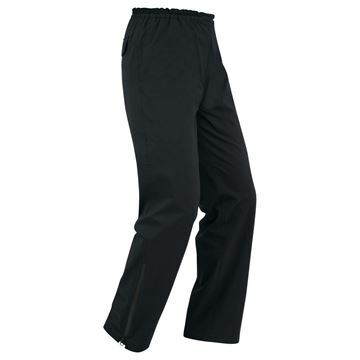 Comfortable material that keeps you cool and sweat free a mix of polyester and spandex. 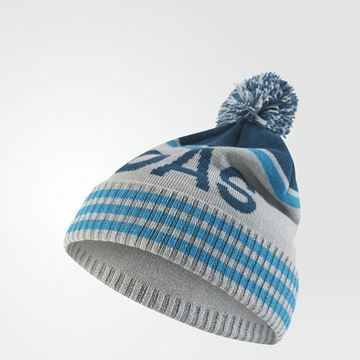 Very unique style, with a solid, bold black/blue colour at the top and a flecked space dye effect on the bottom in blue/white which looks really great! Smart looking shirt in navy, grey and white. 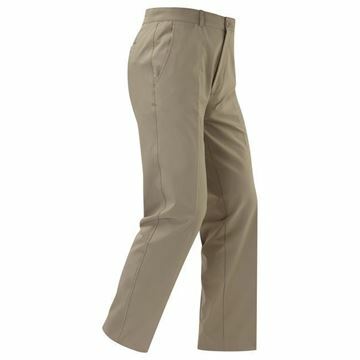 High quality fabric that keeps you cool and dry, along with an anti microbial finish that helps to suppress odour. 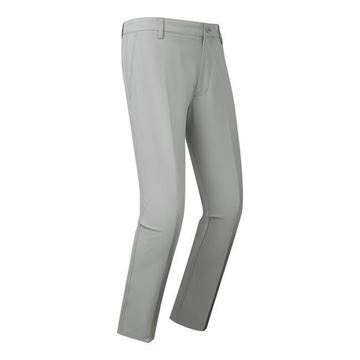 Excellent pair of trousers from Footjoy. 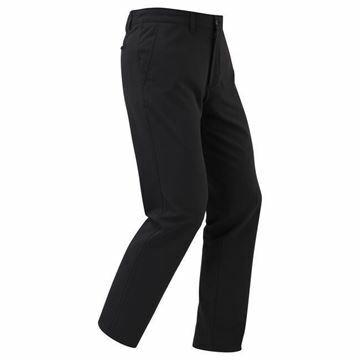 Classic black in a slim fit for a stylish look and made from high quality fabric that feels lightweight and breathable but is also very durable. 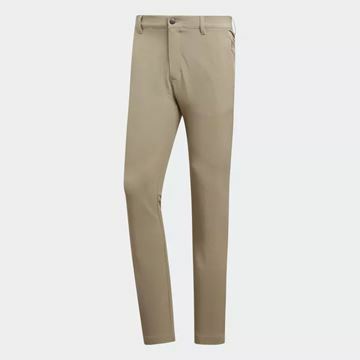 Light grey trousers in a slim fit. 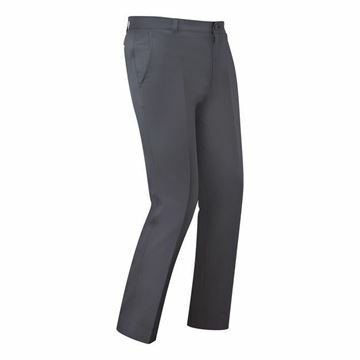 Footjoy performance trousers in a pale shade of grey, very comfortable and durable trousers. Great looking shirt in navy with a pink houndstooth collar and trim. Superb quality shirt that will keep you cool and dry as well as looking good. 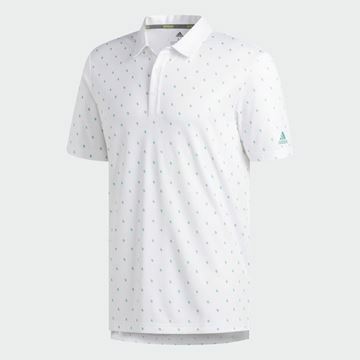 Great looking shirt in white with a navy and white houndstooth collar and trim. Superb quality shirt that will keep you cool and dry as well as looking good. 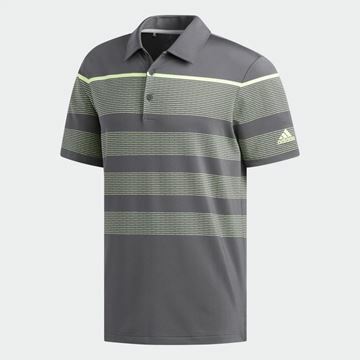 Great looking shirt in black with grey and white houndstooth collar and trim. Superb quality shirt that will keep you cool and dry as well as looking good. 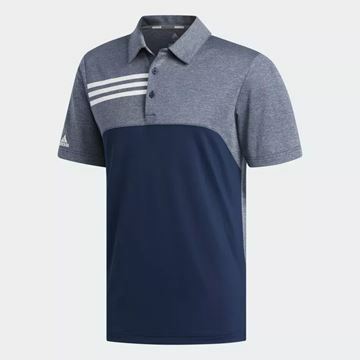 Great looking shirt in grey with navy and white houndstooth collar and trim. Superb quality shirt that will keep you cool and dry as well as looking good. 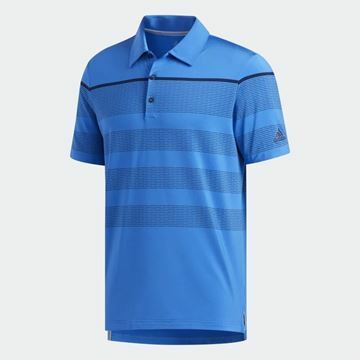 Great looking shirt in blue with light blue and white houndstooth collar and trim. Superb quality shirt that will keep you cool and dry as well as looking good. Bright purple smooth pique in an athletic fit. 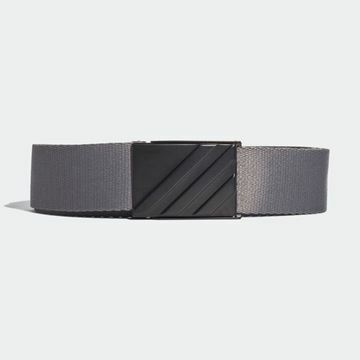 Stretch material that is lightweight and breathable. 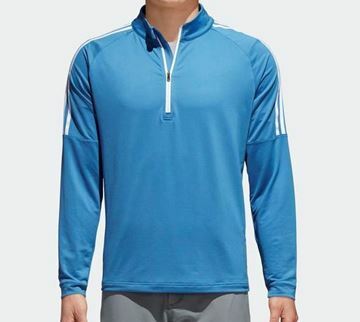 Performance fabric that keeps you cool and dry. 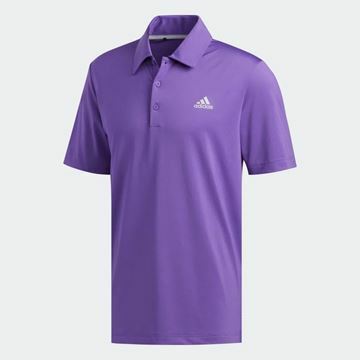 Bright purple smooth pique Footjoy polo shirt. 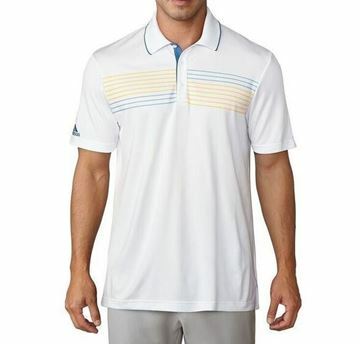 Great looking shirt made from quality material with fabric technology to keep you cool and dry. 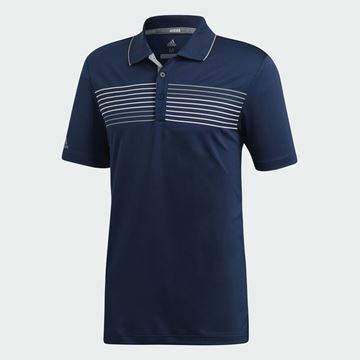 Smart looking navy shirt with a coloured horizontal stripe. 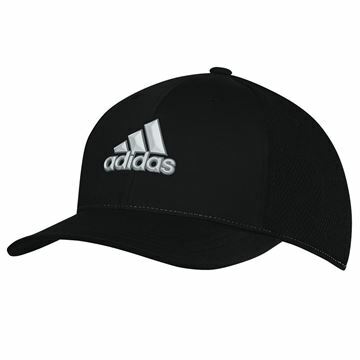 Made from high quality comfortable and breathable material. 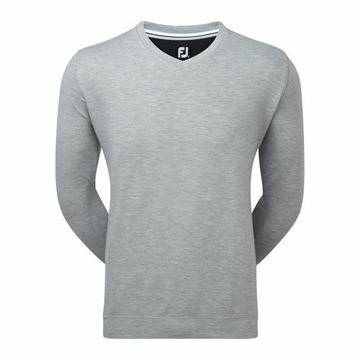 Mens smooth finish pique from Footjoy. 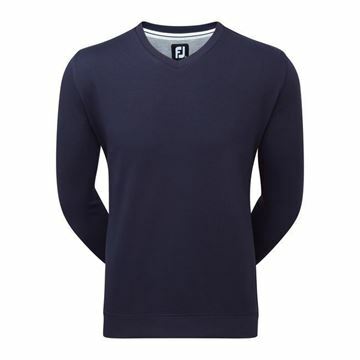 Plain blue with white trim on the front chest pocket. 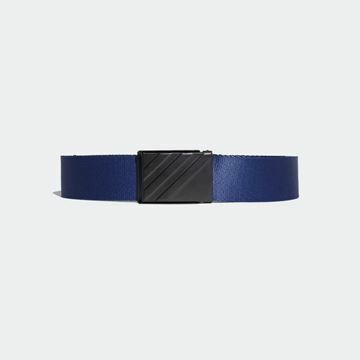 Striped inside collar also gives it a stylish look. 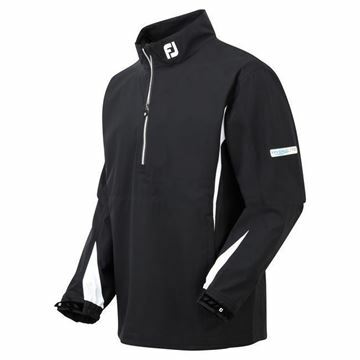 Great piece of clothing, keeps you nice and warm without restricting your movement. The Footjoy Spun Poly buttoned pullover in plain black has a very smart look. All XS - 27" XS - 29" XS - 31" XXXL - 27" XXXL - 29" XXXL - 31" XXXL - 33" S - 27" S - 29" S - 31" M - 27" M - 29" M - 31" L - 27" L - 29" L - 31" XL - 27" XL - 29" XL - 31" XXL - 27" XXL - 29" XXL - 31" S - 33" M - 33" L - 33" XL - 33" XXL - 33" L - 33 XL -31 XL - REGULAR S - REGULAR M - REGULAR M - LONG M- 33"
All 29" 30" 32" 34" 31" 33"